Garnet Carter invented miniature golf. He and his wife Freda managed a miniature golf course and a hotel on Lookout mountain. After the failures of their hotel and miniature golf franchise, in 1932, he and his wife decided to risk all and open Frieda's Rock City Gardens to the public. They hired Clark Byers to paint "See Rock City" on any structure large enough to be seen from a highway. The signs were a promotional gimmick that dramatically increased the number of visitors. It paid off. By 1940, Rock City was a roadside institution. Its inviting slogan, "See Rock City," was painted on barns and birdhouses throughout the Southeast. I talked with Ed Chapin, whose father was Garnet Carter's nephew and heir. 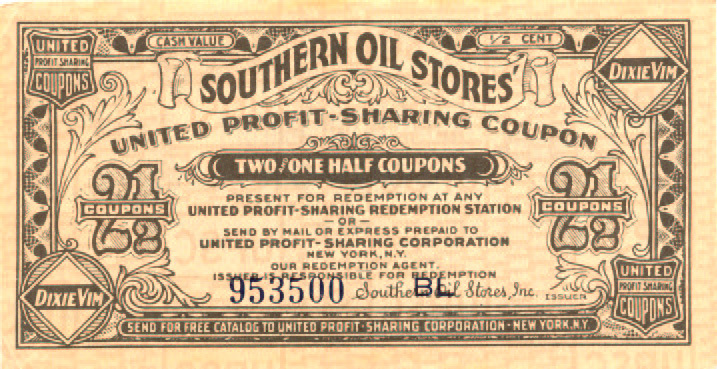 He said "Those(certificates) are certainly the real thing, and while I doubt they have great monetary value, they are significant historically. 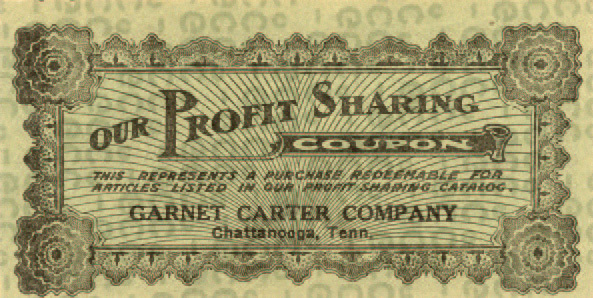 'The Profit Sharing' coupons were some of the first trading stamps in existence.  They were used for both retail incentives and for piece work or productivity incentives, largely in the textile industry. The stamps were redeemed for merchandise from a location downtown on Patten Parkway.  From what I know they were used, in various forms, between about 1910 and 1925." 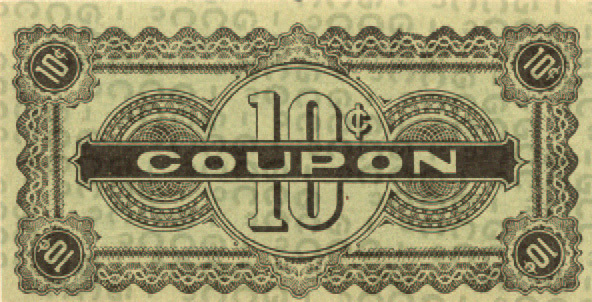 United Profit Sharing Company was a national company that issued coupons for numerous Businesses. 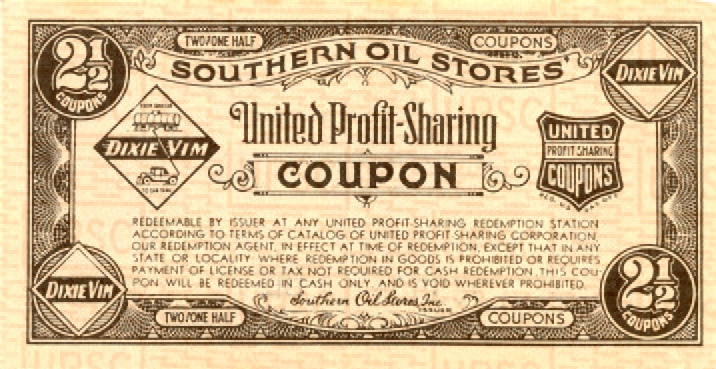 In addition to the Southern Oil coupon, an Internet search returned United Profit Sharing Coupons for Wrigley's Spearmint Perfect Gum. Circa 1950 and 1915, SWIFT'S ham.